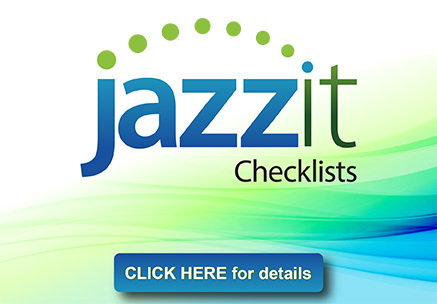 Just use copy components to copy Jazzit PEG checklists into your existing CaseWare files. No need to start all your files over again to add PEG checklists. 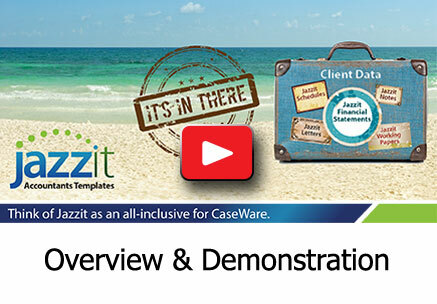 Jazzit Fundamentals is an integrated and flexible suite of templates for CaseWare Working Papers for a variety of engagement types and entity structures. 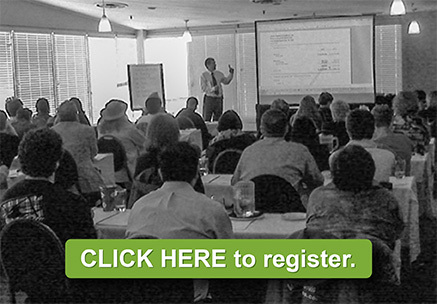 Jazzit Fundamentals includes working papers, letters and a comprehensive financial statement template to streamline your client engagements. licensed content from CPA PEG. Jazzit SCORE is a reporting tool that automatically creates a comprehensive financial report analyzing the health of your clients' business. Drawing on the trial balance info already entered, it includes ratio analysis, trend analysis, comparative industry and custom defined benchmarks with insightful commentary. Providing comprehensive templates for CaseWare Working Papers since 2000. 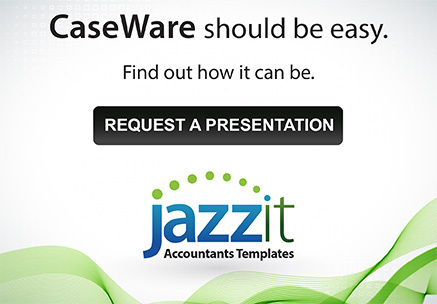 Jazzit is Canada's leading supplier of comprehensive templates for CaseWare Working Papers. Our products include Jazzit Fundamentals, Jazzit Checklists and Jazzit SCORE, creating a powerful automated solution for small and medium sized practitioners. 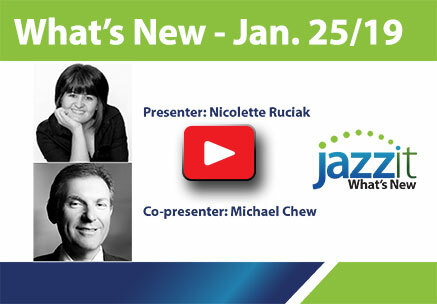 Jazzit Fundamentals, the flagship product, is an integrated suite of over one hundred templates that assists public accountants in completing year-end engagements with their corporate clients. 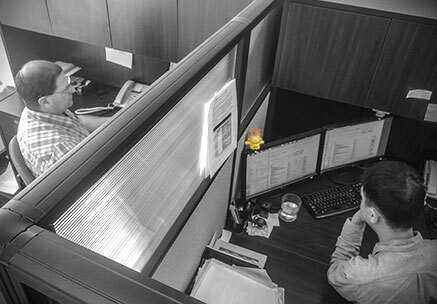 With our office in Calgary, Alberta, Jazzit's software serves thousands of accounting professionals across Canada. Accountants Templates Inc.’s objective is to find better ways to leverage the technology in CaseWare and CaseView to help accountants finish their engagements faster, easier, and more accurately. We are pleased to bring these efficiencies to you through our products.